CyberGhostVPN is a VPN service provider that is based in Bucharest, Romania. It was founded in 2007 by its current CEO Robert Knapp. The company’s is operating its service using 3000+ VPN servers that are located in 60+ countries all over the world. The company was created in the principle that the internet was established as an environment where people can freely express their beliefs and opinions. And because of this, the mission of the company was to provide unrestricted access to all its users in regards to information and data online without sacrificing its customer’s privacy and anonymity. Today, CyberGhostVPN is a global leader in delivering privacy and security to all its VPN users around the world. They are committed in protecting its subscriber’s right to be free from hacking, phishing and other means of internet scheme to get their information. 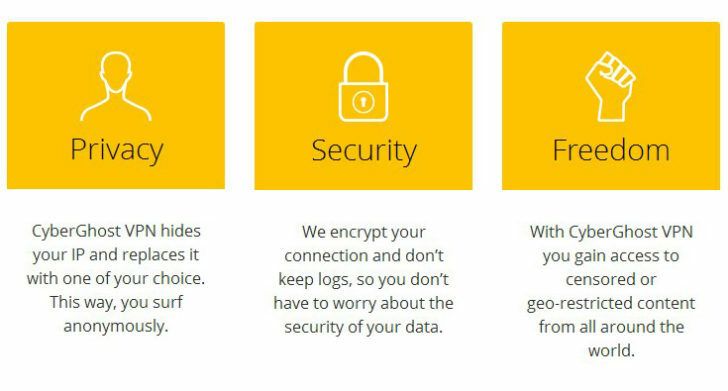 CyberGhostVPN lets you browse online with their VPN connection freely and securely by encrypting your data with one of their encryption protocol. It allows your data to pass through their VPN channel directly into one of their 3000+ VPN servers, in order to bypass any geographic restrictions and limitations set on your area. CyberGhostVPN also replaces your IP address that is visible online to safeguard your identity and location from 3rd party entities. In addition to these benefits, replacing your IP address with one of their own, keeps your browsing history and activities anonymous from website owners and administrators that tends to use that information to bombard you with promotions and sales calls. With CyberGhostVPN system, you can enjoy unrestricted access to all information offered by the internet. It allows you to circumvent any limitations set on your area, giving you full access to all your favorite websites and online applications anytime and at any location in the world. CyberGhostVPN provides its users access to PPTP (128 bit encryption), OpenVPN (AES-256 encryption) and L2TP/IPSec (AES-128) protocols. These encryption protocols enable you to access the internet safely and securely. CyberGhostVPN supports any device that runs on Windows (OpenVPN, L2TP/IPSec, PPTP), Mac OS (OpenVPN, L2TP/IPSec, PPTP), iOS (L2TP, IPSec, PPTP), Android (OpenVPN, L2TP/IPSec, PPTP), Linux (OpenVPN, L2TP/IPSec, PPTP), ChromeOS (L2TP), Router and Raspberry (OpenVPN), Amazon Fire TV/Stick, even 7 different ones at a time. It also works on Windows Phone ver. 8.1 (L2TP), Synology NAS (PPTP), VU + Solo2 (OpenVPN), OpenELEC (OpenVPN), game consoles, eBook readers and other devices. 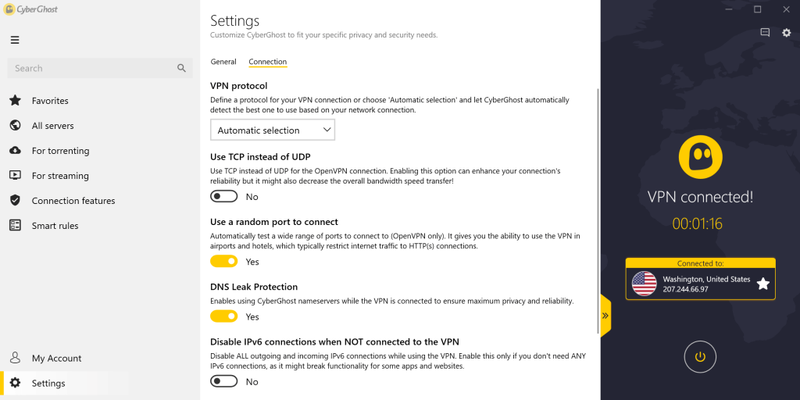 CyberGhostVPN provides users with free proxy service for their browsing needs. You can use the free proxy service to surf the internet anonymously. CyberGhostVPN offers a Free VPN service to all VPN users. 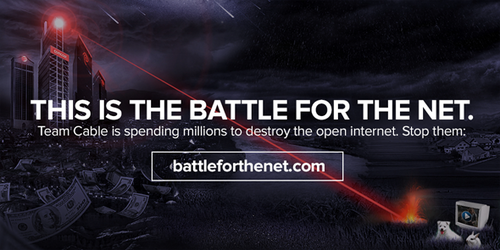 The Free VPN is available for Windows, Android and Mac. The Free VPN is unlimited, but is only allowed to access a basic server and its connection to the VPN server is done automatic. CyberGhostVPN allows P2P access on most of its servers. 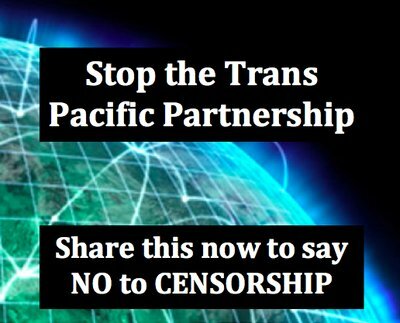 However, servers in USA, Singapore, Russia, Hongkong and Australia blocks P2P traffic. P2P traffic is also blocked in the Free VPN service. CyberGhostVPN provides users with unlimited bandwidth access (all plans, including free VPN). Users can also connect as much as they want to the VPN servers provided by their plans. CyberGhostVPN does now keep any records or logs of your internet activity, IP address or list of visited websites. They don’t collect personal information like name, email addresses, address and other personal payment records. They even use an anonymous subscription ID to record and keep your subscription information and activation keys. CyberGhostVPN encourages anonymous payments by accepting Bitcoin as an allowed payment method. Bitcoin provides the privacy and anonymity when paying for goods and services online. You can get Bitcoins at sites like localbitcoins.com or win them with Bitcoin Poker. CyberGhostVPN provides customers with 45 days money back guarantee policy for its new subscribers. New customers can claim a 100% refund of their subscription payments when they are unsatisfied with the VPN service within 45 days upon activation of their accounts. CyberGhostVPN even allows refunds within 45 days in specific cases like duplicate purchases, unused products and purchase mistakes. CyberGhostVPN offers customer support through live chat, email and through a comprehensive knowledgebase section in their website. No P2P access in USA, Singapore, Russia, Hongkong, Australia and on all Free VPN service servers. CyberGhostVPN has impressive features and capabilities that VPN users look for in their VPN service. It has easy to use applications, multiple protocols and unlimited bandwidth usage that delivers superb VPN experience to all its customers. However, other plans have limited features and VPN accessibility options (except Premium Plus plan). Taking consideration of its features and reasonable price, we strongly recommend CyberGhostVPN’s Premium Plus plan to all VPN users around the world. Albania, Argentina, Australia, Austria, Belarus, Belgium, Bosnia and Herzegovina, Brazil, Bulgaria, Canada, Chile, Colombia, Costa Rica, Croatia, Cyprus, Czech Republic, Denmark, Estonia, Finland, France, Germany, Greece, Hong Kong, Hungary, Iceland, India, Indonesia, Ireland, Israel, Italy, Japan, Kenya, Latvia, Lithuania, Luxembourg, Macedonia, Malaysia, Mexico, Moldova, Netherlands, New Zealand, Norway, Pakistan, Poland, Portugal, Romania, Russia, Serbia, Singapore, Slovakia, Slovenia, South Africa, South Korea, Spain, Sweden, Switzerland, Taiwan, Thailand, UK, Ukraine, USA, Vietnam.